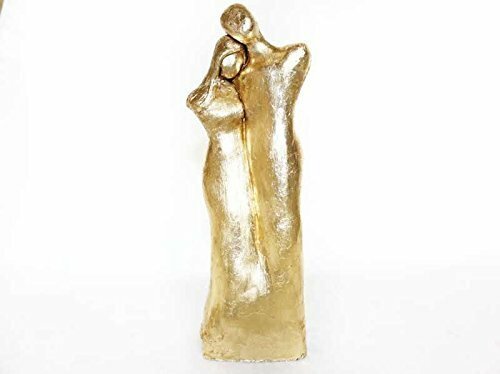 This 50 Years of Love Anniversary Sculpture is cold cast Bronze finished with Gold Leaf. It stands 9" tall and a personalized message can be engraved on it. If you have any questions about this product by Wedding Sculptures, contact us by completing and submitting the form below. If you are looking for a specif part number, please include it with your message.